The stage at the Stelvio Pass is considered the royal stage of the Giro d’Italia. 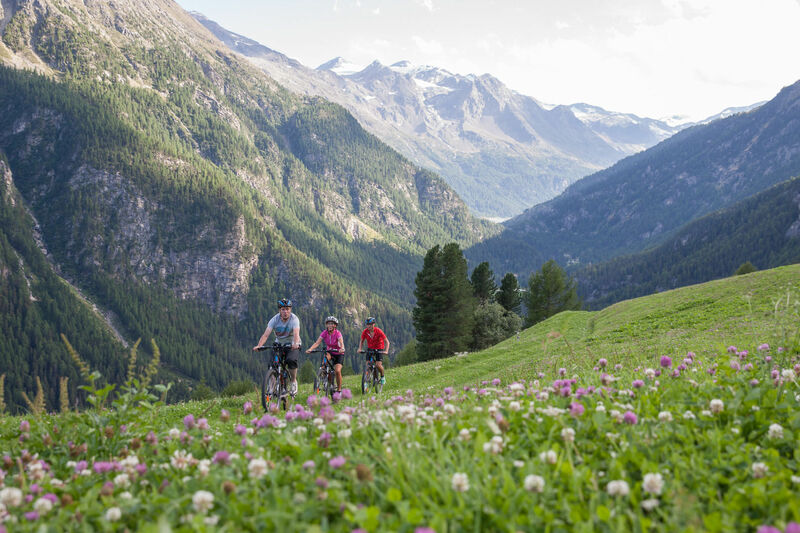 Since the Summer of 2015, the Stelvio National Park with the Val Martello can now also be explored on E-bikes with marked E-bike routes. Hire bikes can be hired at marked businesses along the tours. With the E-bike, cyclists are able to explore nature away from the road. 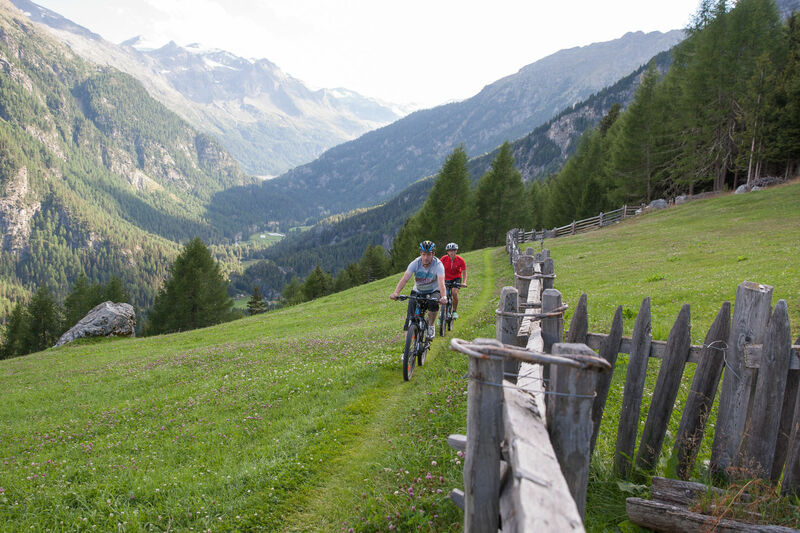 The pilot project for the use of the “green energy” in the Stelvio National Park is a contemporary and responsible concept. 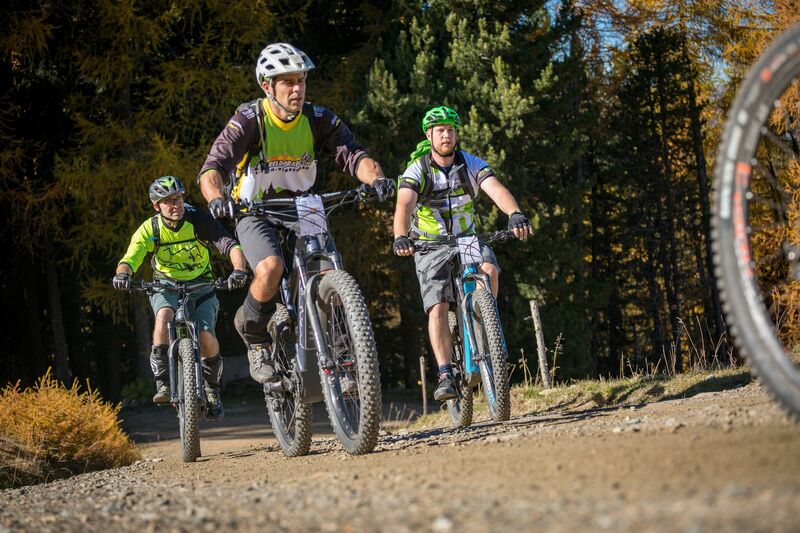 Starting from the e-bike hire in Trattla, there are several marked trails that can be accessed. For example, there is part of the South Tyrolean Strawberry Trail along the valley path to the Zufritt reservoir, in order to follow the road up to the end of the valley which is not much used by cars. From then on, the more difficult tour to Lyfialm Alpien pasture (2,165 m) can be tackled. Should you decide to stop using the bike, you can return the e-bikes anytime in one of the partner businesses along the route. 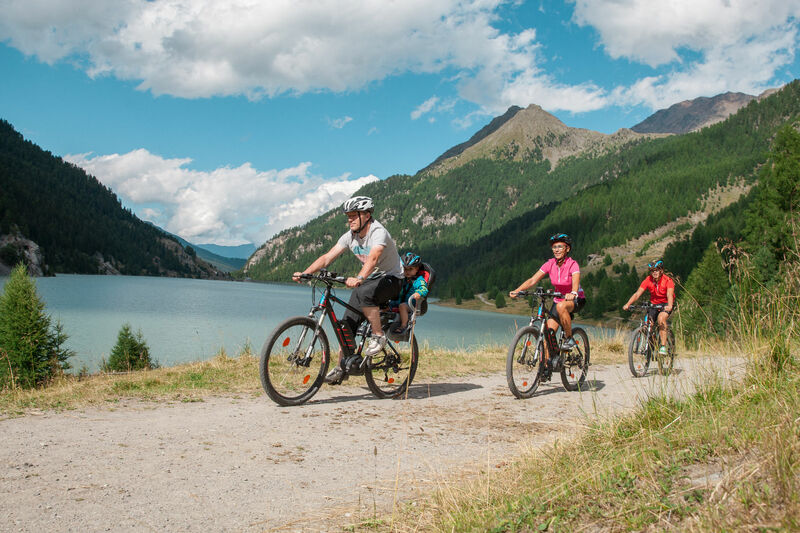 It is also possible to book guided tours with a trained bike guide – either on your own or in a group. Demanding tour of 7.8 km and 950 meters in altitude to the quiet and beautifully set Malga di Morter mountain hut. If you still don’t know the small, comfortable sunny balcony of the Steinwandhof farm, then you have missed something.